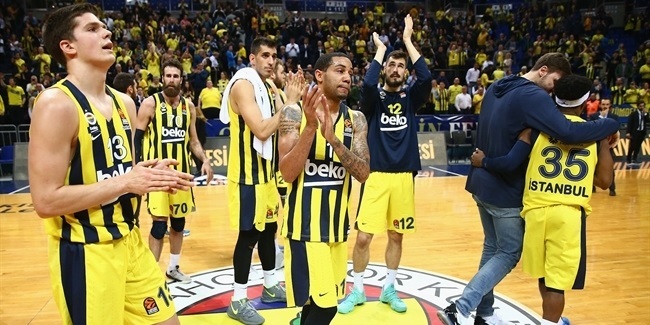 One of the most successful coaches in continental basketball switched Turkish Airlines Euroleague clubs on Sunday, when Fenerbahce Ulker announced the arrival of Simone Pianigiani, who inked a three-year deal with his new team. Pianigiani, age 43, arrives from Montepaschi Siena, to which he led to a golden age never seen before in Italian basketball. 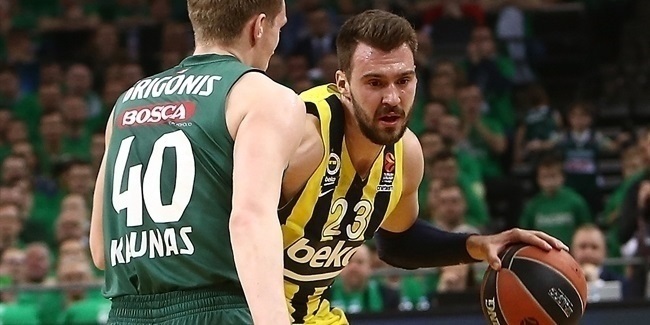 Pianigiani also led Siena to the Euroleague Final Four twice, in 2008 and 2011, a goal that FB Ulker has held without realizing for many years. Pianigiani replaces Neven Spahija, who had coached FB Ulker the last two seasons. Pianigiani, a native of Siena, spent a decade working for the club in youth teams and as assistant before he was promoted to head coach in summer 2006. He then made Montepaschi into a dynasty, winning six consecutive national titles from 2007 to 2012, a first in the 63-year history of the Italian League. Pianigiani also won 4 Italian Cup titles and lifted 5 Italian Supercup trophies with Montepaschi. In his six seasons as head coach, Pianigiani led Montepaschi to a 225-28 Italian League record, winning 90.1% of its games and doing even better (59-6, 90.8%) in the playoffs. Besides guiding Montepaschi to the Euroleague semifinals in 2008 and 2011, he also reached the playoffs in 2009 and 2012. 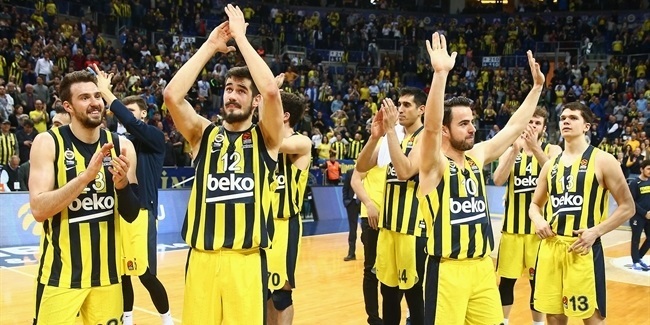 Pianigiani's Euroleague record over six seasons was 61-33. He also coaches the Italian national team.